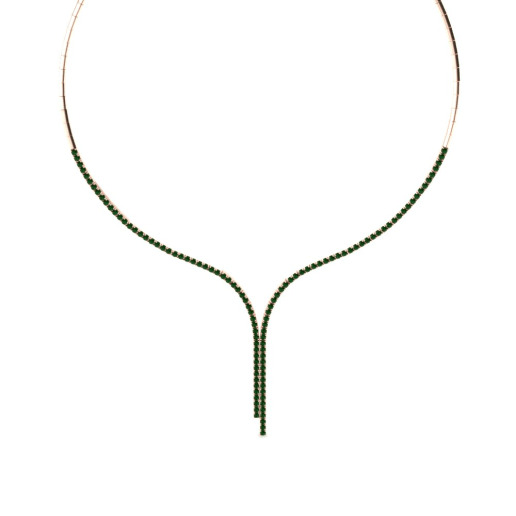 If you are looking for an elegant, unique and deluxe style, you can’t go wrong with Glamira’s emerald colliers! 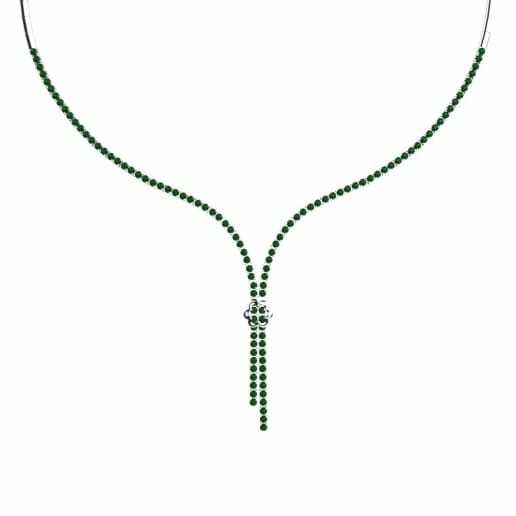 Glamira invites you to personalize the most special details and offers you its finest jewelries, and also provides you with the opportunity to customize your colliers and create your own story. 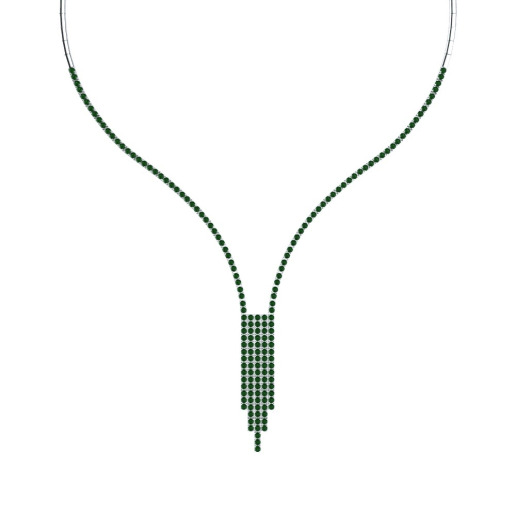 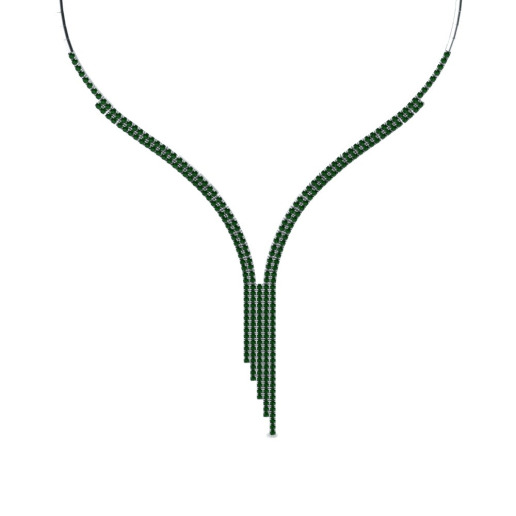 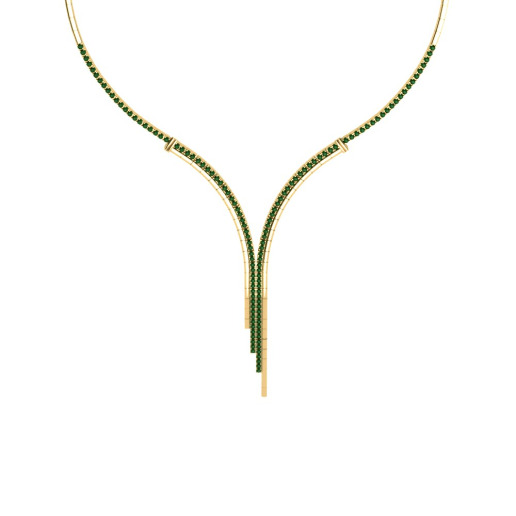 At Glamira, we encourage you to embrace color and marvel as the deep emerald enhances different designs of colliers. 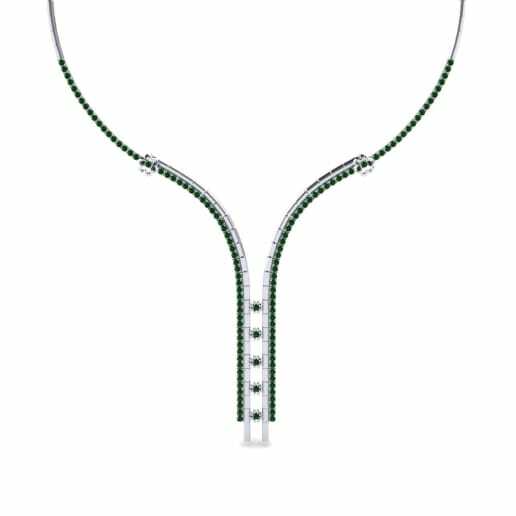 Browse our list and light up your life with the shimmer of emerald!